Online gym pass provider PayAsUGym is rolling out an "enhanced customer verification feature", designed to provide gym operators with greater control over who is using their facilities. The features are similar to those used in other sectors – such as home rentals platform AirBnB – and include ID checks, identity verification, document checks, facial recognition and two-step mobile phone verification. 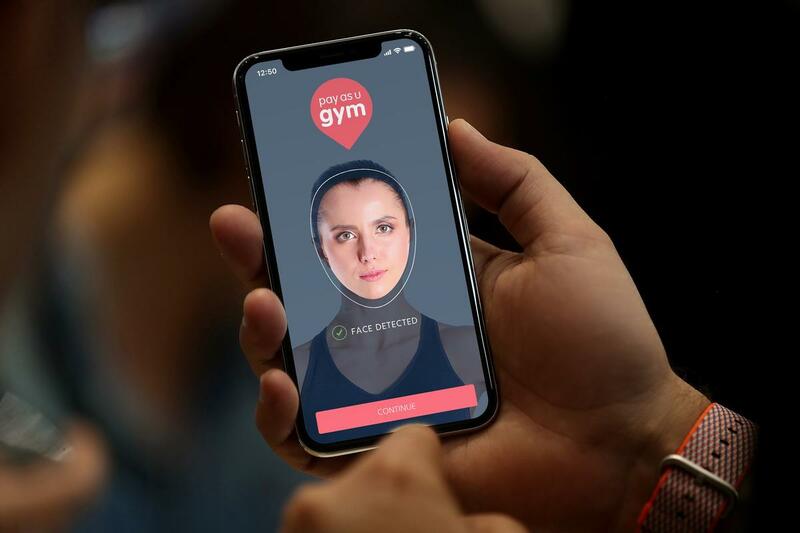 PayAsUGym also hopes the feature will reduce the time it takes front-of-house staff to process first-time visitors, as the checks will be carried out online prior to a new customer using a gym. Participating gym operators can opt in to the new service and will be given the ability to set and manage the level of verification they require on a club-by-club basis, depending on the requirements of each location. It is the first new development launch since PayAsUGym secured a £6.5m Series A investment round led by Albion Capital. "The challenge for gym operators to attract new customers is constant, which means providing secure access to new and unknown guests is a necessity for business growth," said Neil Harmsworth, PayAsUGym chief operating officer and co-founder. The pay-as-you-go service currently has more than 2,700 venues on its platform, representing more than a third of the UK market. Online gym pass provider PayAsUGym is rolling out of an "enhanced customer verification feature", designed to provide gym operators with greater control over who is using their facilities.